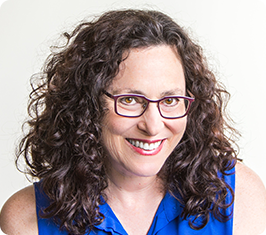 Sheree Galpert, a Consultant with the Ibis Consulting Group, is an organization development consultant, professional actor, writer, and educator with more than 25 years of experience. Her areas of expertise include customer service, diversity, leadership development, conflict management, management and supervisory skills, and communication skills. A representative list of Sheree’s clients includes Beth Israel Deaconess Medical Center, Verizon Business Solutions Centers, Brigham and Women’s Hospital, Harvard University, United Nations Federal Credit Union, PricewaterhouseCoopers, and Simmons Executive Education. Sheree received her Master’s in Organization Development from American University/NTL, and her BFA from the University of Washington.